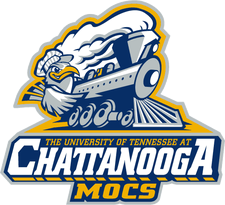 The Crimson Tide will host the UTC Mocs at home this weekend for the last game this season at Bryant Denny Stadium. The Mocs, coming from the SECON conference bring their 6-4 record for what is their last game of the season as well. Luckily for them, win or lose, they’ll be taking a check for $400,000 back to Chattanooga with them.